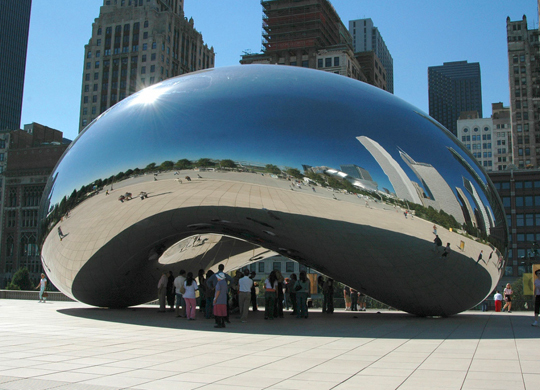 Anish Kapoor, one of the most meaningful and worldwide renowed artist. Born in Mumbai in 1954, in 1973 he moved to London where he studied. Anish Kapoor is the first artist to have used his work to present an art that is the expression of a global culture: in other words, one capable of going beyond the old categories of “East” and “West”. 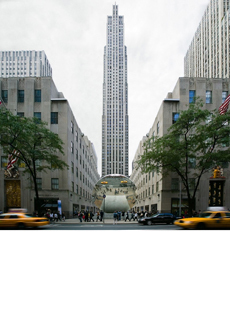 At first his work was based on archetypes with a marked spiritual dimension; it then developed into large-scale sculptures with all the characteristics of real monumental architecture and that were concerned with the dynamics of visual perception. He has held solo shows in the Kunsthalle, Basel; the Tate Gallery and Hayward Gallery, London; the Reina Sofia, Madrid; CAPC, Bordeaux; the CCBB Centro Cultural Banco do Brasil, Brasilia, Rio de Janeiro, and San Paolo and, more recently, in the Haus der Kunst, Munich, and the Royal Academy, London. In 2010 he exhibited for the first time in India with solo shows in the New Delhi National Gallery of Modern Art, and in the Mehboob Studios in Mumbai. His work is to be found in many public and private collections, amongst which MoMA, New York, and the Stedelijk Museum, Amsterdam. 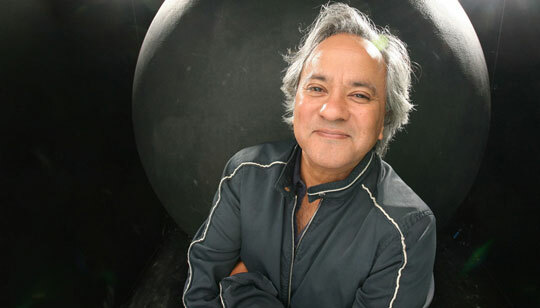 Anish Kapoor was awarded the “Premio Duemila” by the 1990 Venice Biennale, and the Turner Prize in 1991; he was made an honorary fellow of the London Institute in 1997 and, in 2003, he was awarded a CBE. Since 2001 he has been an honorary member of the Royal Institute of British Architecture.